One of the easiest and most low-risk ways to start your own ecommerce business is by dropshipping. If you haven’t already heard of it, check out our Dropshipping 101: The Definitive Guide to Dropshipping article to learn the ins-and-outs of starting an ecommerce business by dropshipping, and once you have, check back to this preview of our Dropshipping Suppliers Directory to start figuring out where you can source high-quality dropshipping products from. This is a free preview of the full directory so you can get a glimpse into what it entails. This preview doesn’t include the full list of the dropshipping suppliers, so it’s not nearly as comprehensive as our Dropshipping Suppliers Directory, but you can get an idea of the types of categories the dropshipping suppliers fall into and some of our favorite suppliers on the full list. There are so many different types of dropshipping suppliers listed in this directory so there’s something for everyone, whether your niche is clothing, shoes, jewelry, pets, electronics, hobby toys, furniture, hiking gear, sports, food & drink and much more. Every supplier in this directory is different from the next and offers a varied selection of products to choose from, so check out each one to see what they have available. 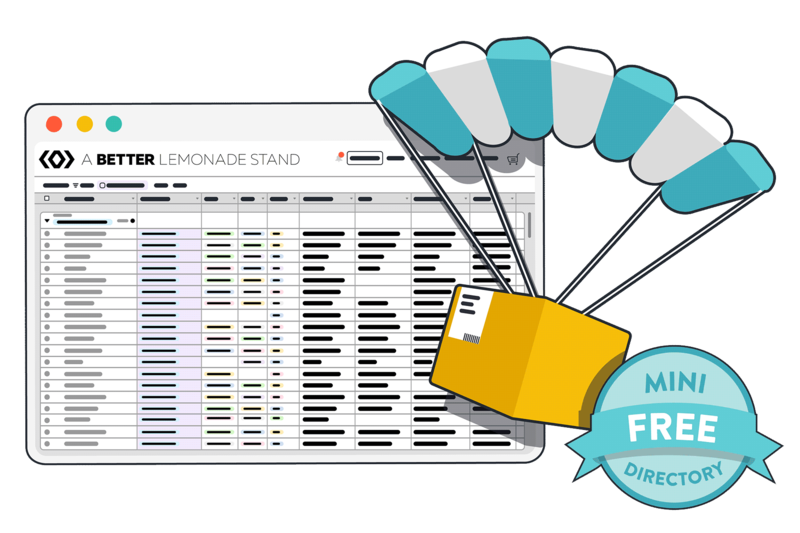 Starting your own ecommerce store is easiest with dropshipping, and with this directory, you can cut out all the time it takes to find high-quality and reputable suppliers that offer the kinds of products you’re looking for.